Thread size 6mm x 1mm. 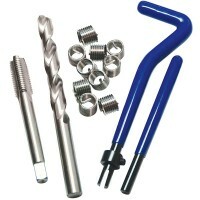 Everything you need to repair female threads in steel, cast iron..
Thread size 6mm x 1mm. 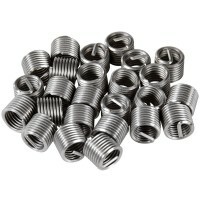 Replacement thread insert coil packs for use with Silverline thr..
Silverline 467893 Damaged Bolt Remover Set Features 10 piece set. 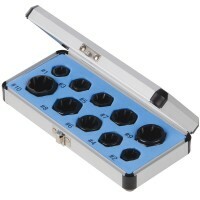 Spiral cut teeth ..
Silverline Helicoil Thread Repair 12mm x 1.75mm - 10 Inserts Features Thread size 12mm x ..
Thread size 10mm x 1.5mm. 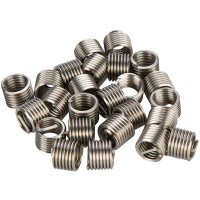 Replacement thread insert coil packs for use with Silverline ..
Thread size 8mm x 1.25mm. 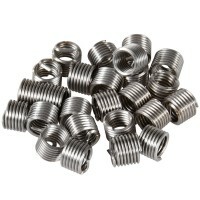 Replacement thread insert coil packs for use with Silverline ..
Thread size 5mm x 0.8mm. 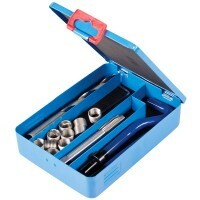 Everything you need to repair female threads in steel, cast ir..
Thread size 5mm x 0.8mm. 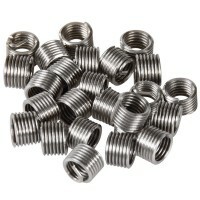 Replacement thread insert coil packs for use with Silverline t..
Thread size 8mm x 1.25mm. 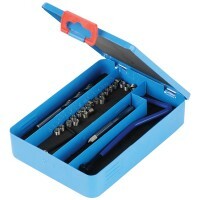 Everything you need to repair female threads in steel, cast i..
Thread size 12mm x 1.75mm. 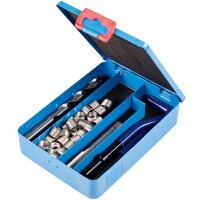 Everything you need to repair female threads in steel, cast ..
Thread size 10mm x 1.5mm. 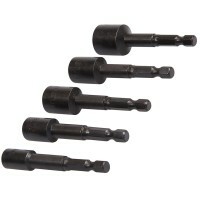 Everything you need to repair female threads in steel, cast i..
Silverline 151209 Damaged Bolt Remover Set Features 5 piece set. 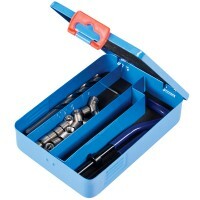 1/4in hex drive sh..